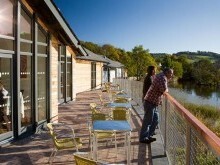 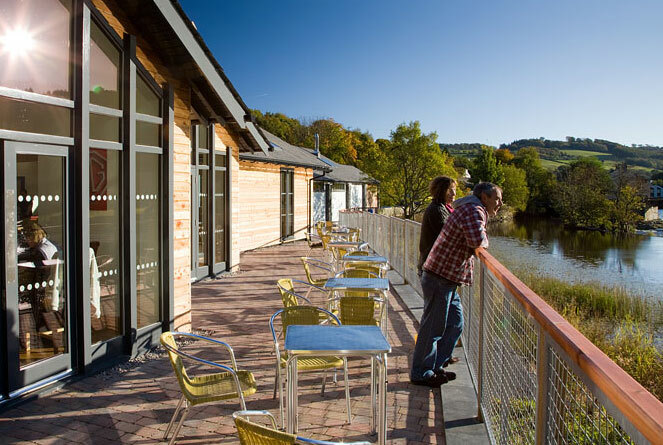 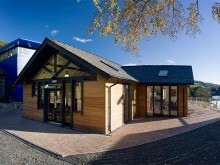 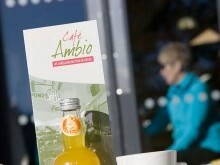 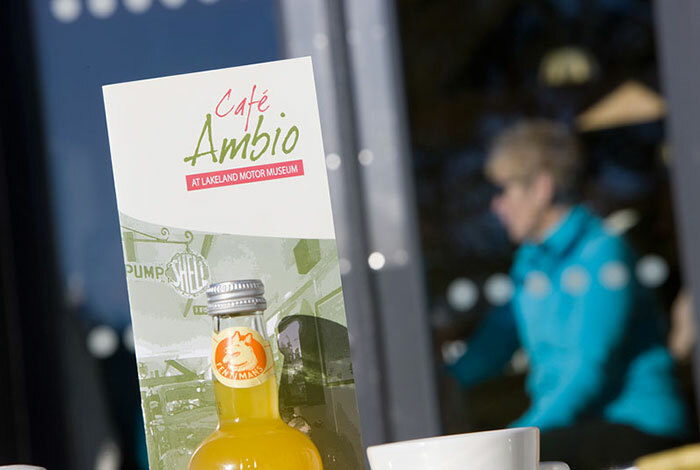 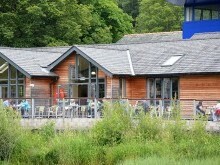 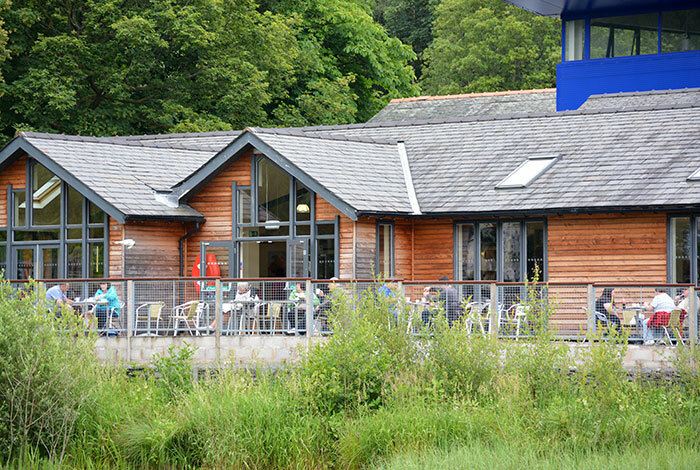 Café Ambio is situated adjacent to the museum, offers stunning views across the River Leven and has both indoor and outdoor terrace seating. 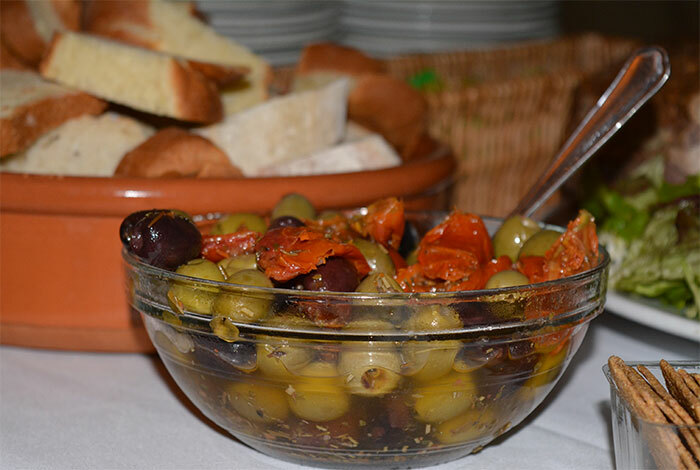 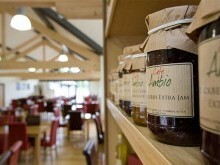 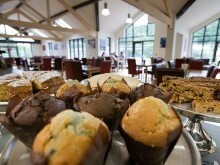 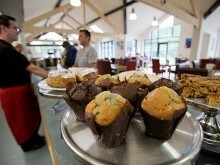 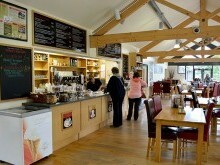 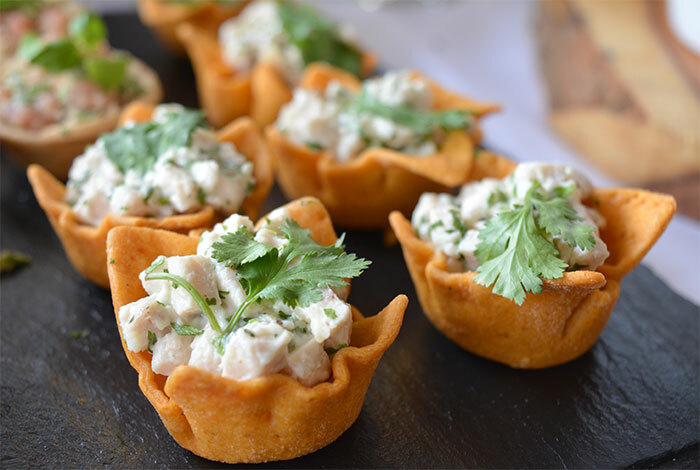 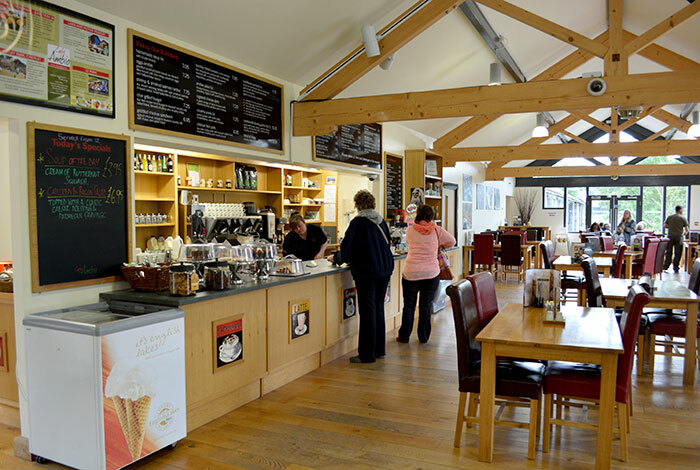 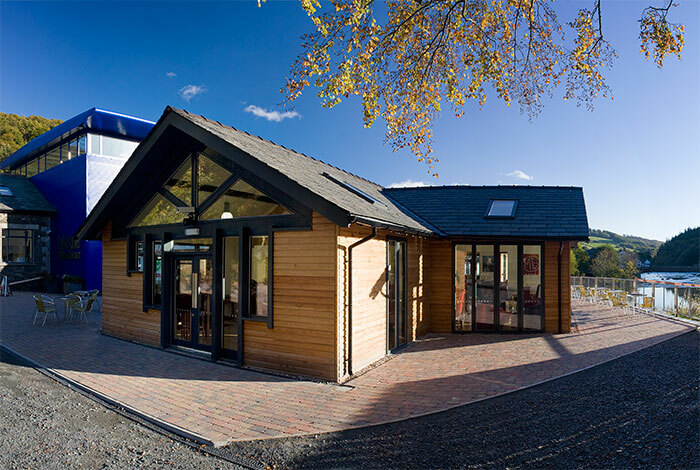 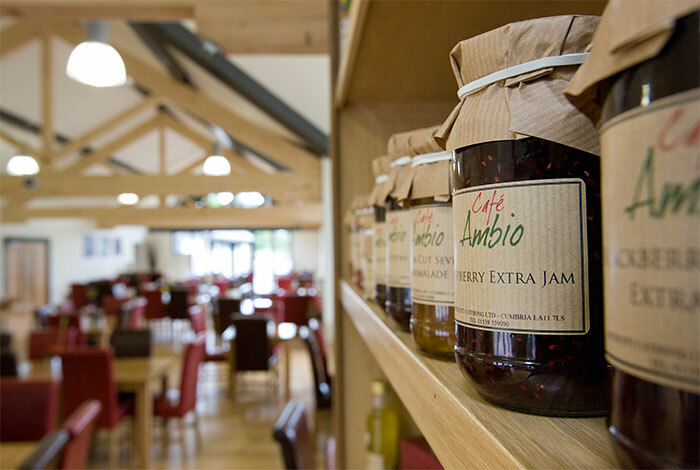 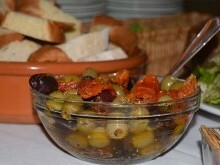 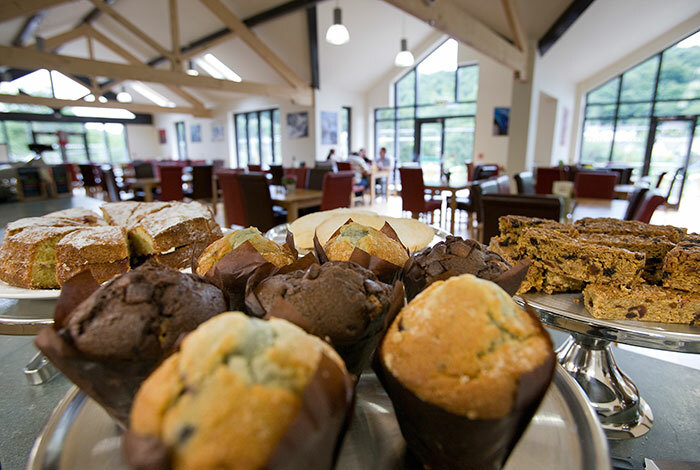 The café is passionate about locally sourced home-made food, freshly baked scones and cakes, Lake District cheeses, Cumbrian meats, sticky toffee pudding and many other local specialties. 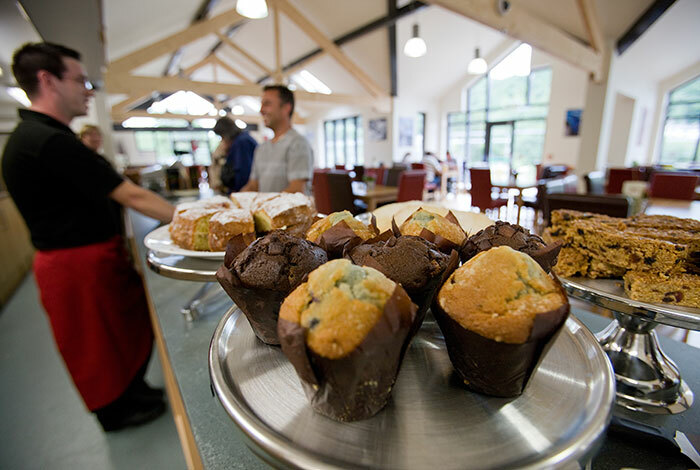 The café is open all day for late breakfast, lunch and afternoon tea and is a perfect place to meet before a museum visit or relax before catching the shuttle bus back to Lakeside Pier.